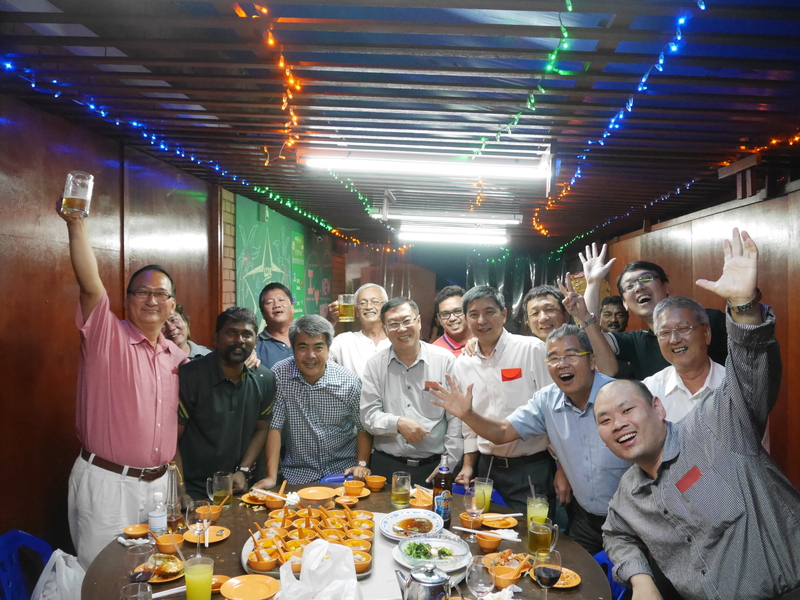 On 28 January 2014, STARS had its Chinese New Year dinner. The dinner started off with yusheng, followed by sumptuous dishes such as lobster, roasted suckling pig and chilli crabs etc. with free-flow of beers and great wines throughout the night. The night ended with staff greeting each other with auspicious phrases for the coming Lunar New Year and bringing back with them a red-packet distributed by the Mr. Koh Wee Sin, General Manager of STARS, not forgetting to bring back along with them a bloated stomach as well.